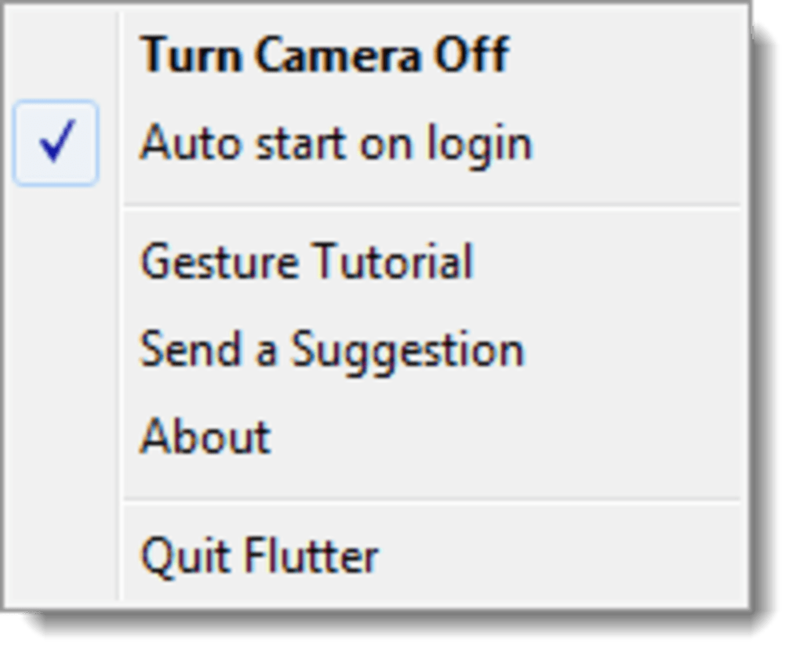 Flutter is a lightweight application that uses your computer's webcam to control your music or movies with motion gestures. If you've ever hooked up your laptop or desktop to your television, it can be a pain to try and control it from all the way on the couch. You could use a mouse and a keyboard but that isn't ideal. Flutter aims to help users control their computers from across the room. 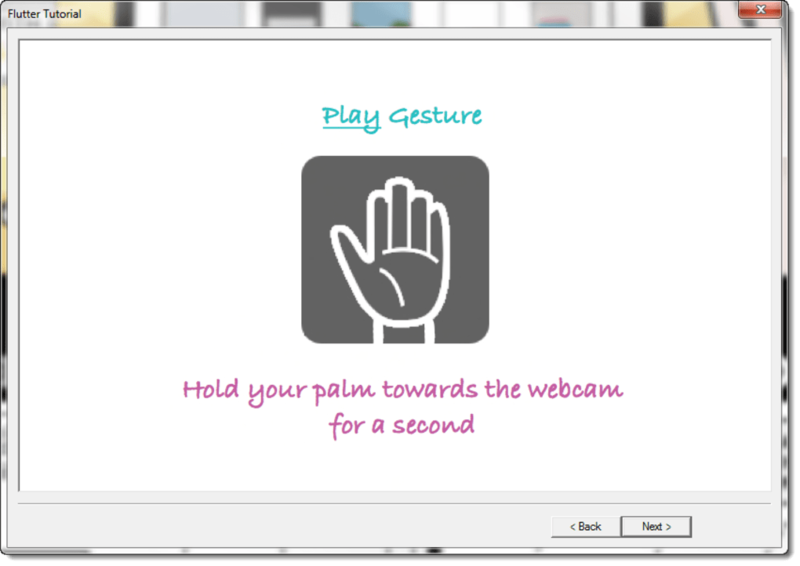 Flutter requires your computer to have a webcam attached so that it can read and recognize gestures. 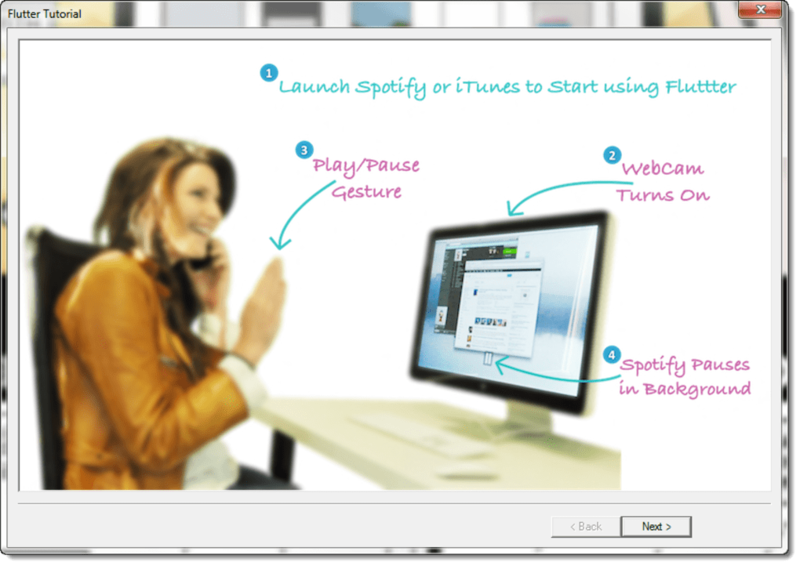 At the time of this review, Flutter only has the ability to play/pause music by holding up your hand in a "stop" motion. Flutter supports popular video and music players like VLC, iTunes, Windows Media Player, Spotify, and many more. 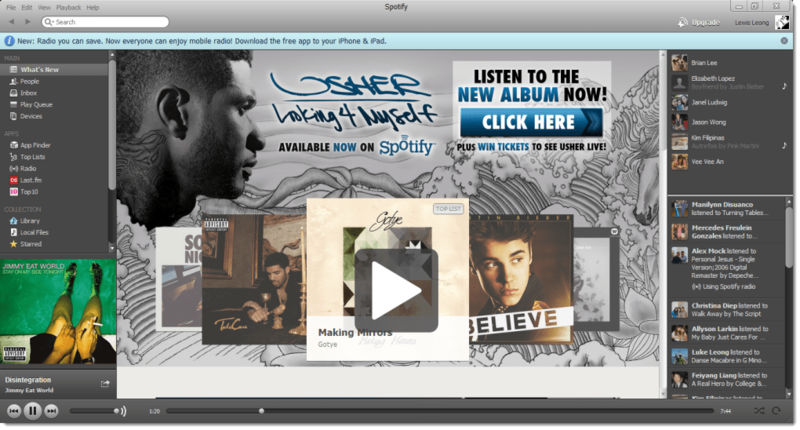 In use, Flutter is disappointing. Many of our gestures didn't work and controlling music was sporadic. It's a shame that this alpha version doesn't even support skipping or going to previous tracks. 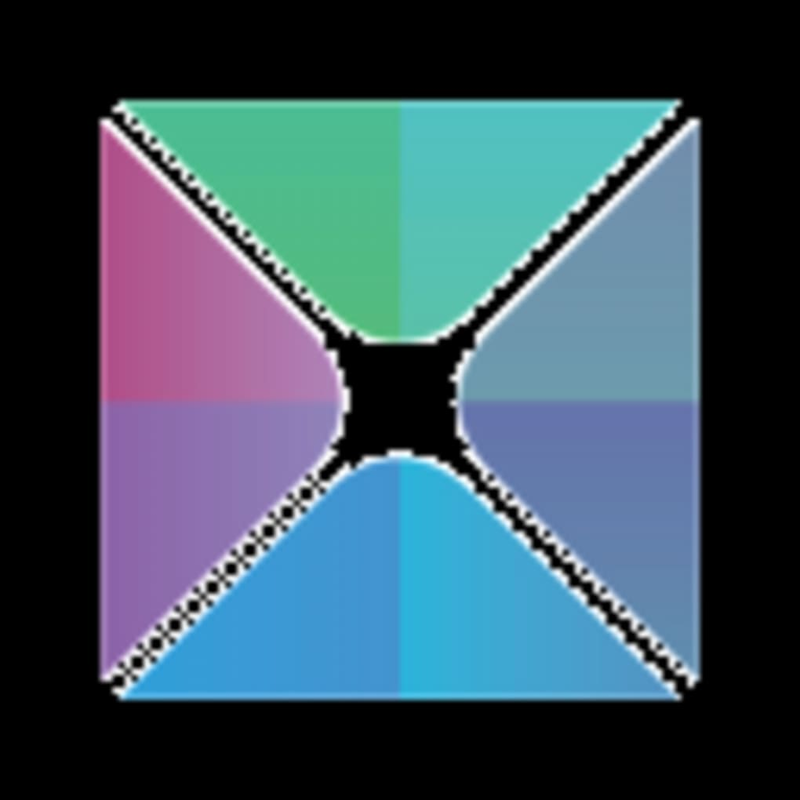 While the concept of Flutter is great, its execution leaves much to be desired. There are simpler solutions to play and pause music, including many apps for smartphones that act as a remote for your computer. 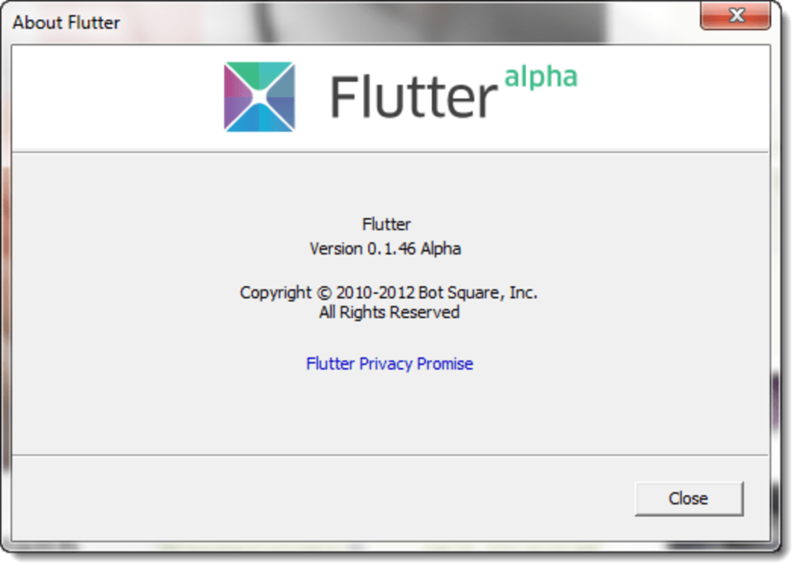 This early alpha is too limited to recommend for daily use but Flutter's development will be something to watch if they can nail down accurate human gesture controls. A really fun program. It's super easy and fun to use! Hope to see more functions added on soon because stop and play just don't make up a player needs at least a next and previous track functions. What do you think about Flutter? Do you recommend it? Why?